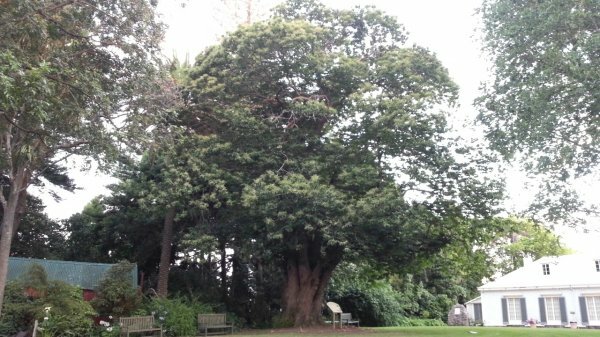 This tree although overlooked in other written works on the history of the garden, it is considered a very important tree to the garden. 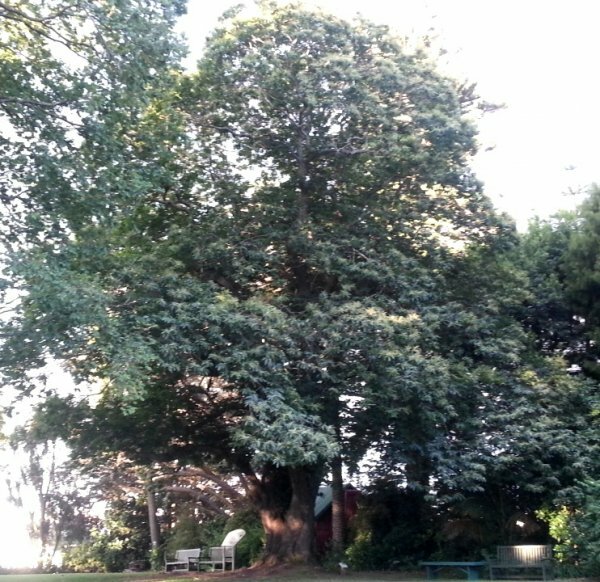 Since 2004 several smaller trees around this tree and a large black walnut to the east; that were suppressing and crowding this tree, have been removed to open the area up and create space around this chestnut tree. It is a large mature specimen with several stems arising from the ground to form a broadly spreading crown. 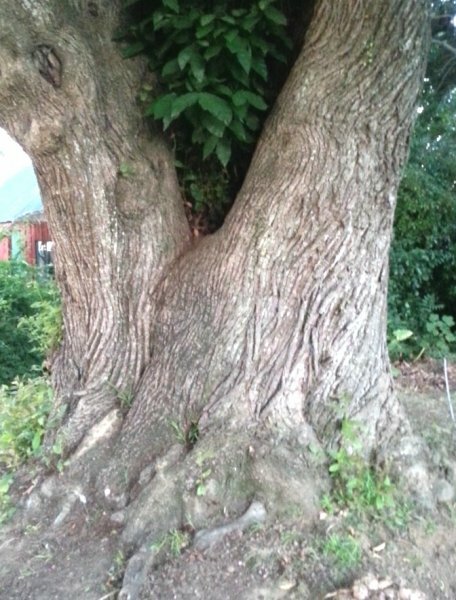 There was another much larger chestnut tree on one of the other Mission Street properties across the road from The Elms (John Meehan, 2012). The tree was removed around 1992 and it is likely that this tree was from the same era. The property has several historic trees. See group listing BPR/G1062 for more information on the history of the site (Sale. PO, 2013). Maxwell, D. The Garden Book, 1978. The Elms Trust Library. Tauranga Library records, photo's 99-1117, TCC-NZ room. Sale.P.O. October 2004. An Arboricultural Impact & Evaluation Appraisal and Management Plan relating to: The Grounds of The Elms Mission House. A report prepared for The Elms Foundation. John Meehan. Pers. comm., Dec, 2012. Broard spreading crown. Several large limbs/leaders have been removed in the past.